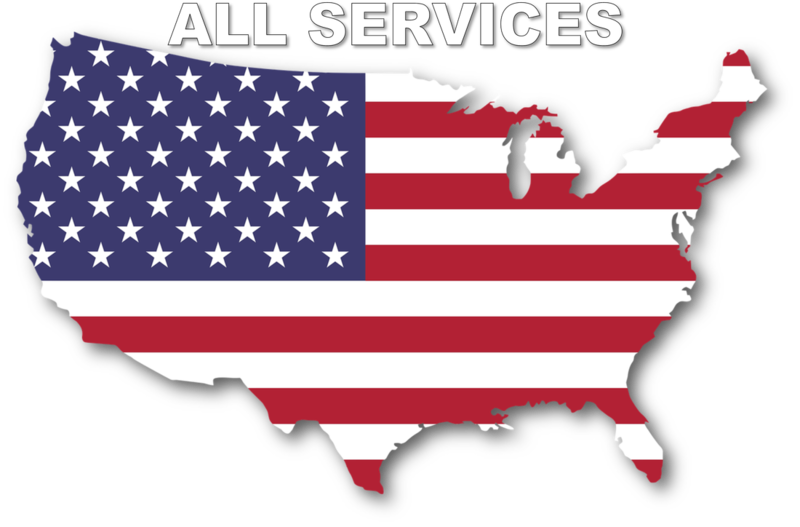 Atlantis Water Gardens is considered a Master Pond Contractor/Builder/Installer/Retailer, we provide Professional Installations of Ponds, Streams, Pondless Waterfalls, Fountainscapes & Specialize in Water Feature Maintenance. Stop in to our new retail location for all of your water garden needs, 3017 Route 10 East, Denville- Morris County, New Jersey ( NJ ). Landscaping with water and stone presents a wealth of design opportunities. 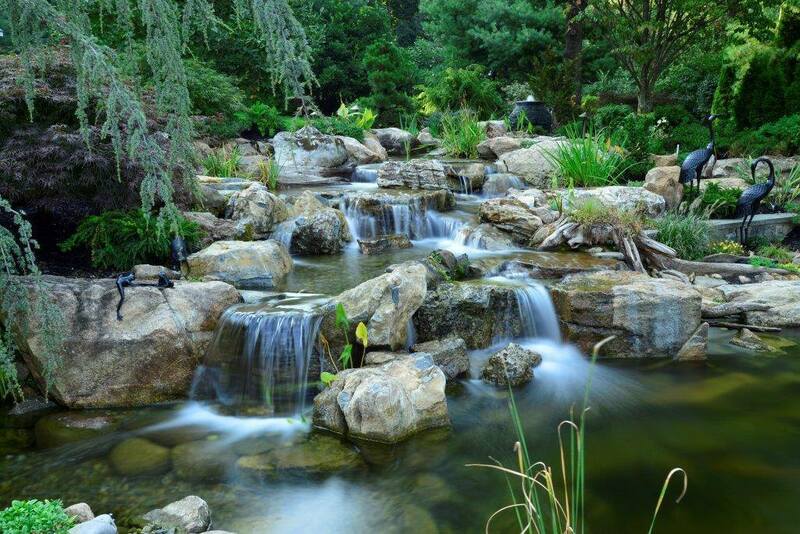 A tranquil pond, a cascading pondless waterfall, a meandering stream, or a bubbling fountain - each of these possibilities offers aesthetic and environmental rewards, as well as upgrading your outdoor lifestyle. The concept of the garden as a peaceful, private sanctuary has inspired new interest in water gardens, although the pleasing accents have been incorporated into home landscapes for centuries. Atlantis Water Gardens’ design approach is to incorporate the relaxing properties of water into a new or existing landscape so that it becomes a seamless component of the landscape surround, complementing the desired lifestyle, the Water Garden Lifestyle. 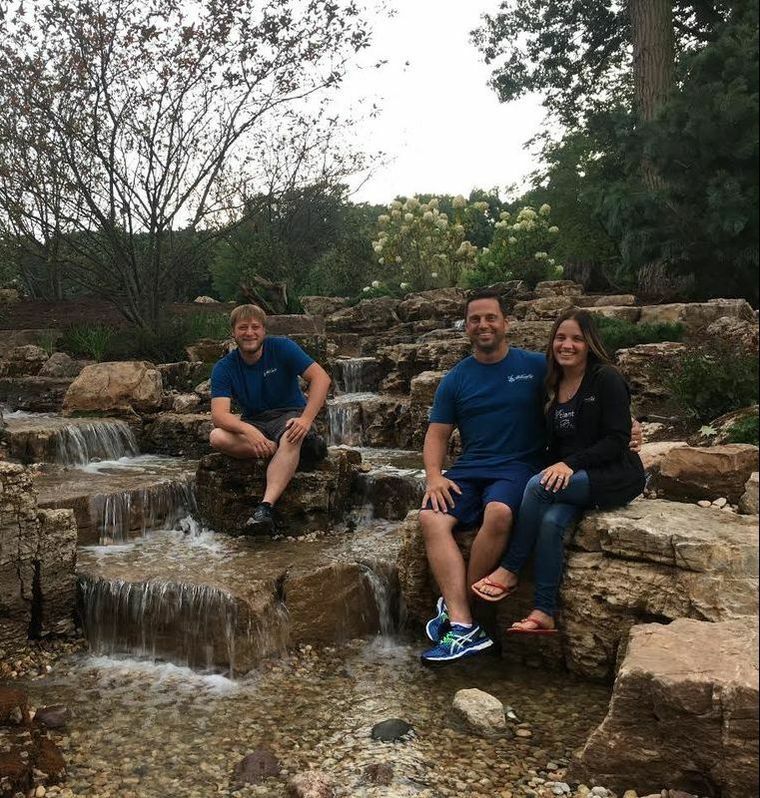 Over a decade as a pond contractor in New Jersey, utilizing high quality components and natural materials, such as indigenous boulders, driftwood and aquatic plantings to re-create natural looking water features has become our signature and brought us to the top of the water gardening industry for Northern New Jersey as well as participating in some key projects across the country. Passaic, Essex, Bergen, Union, & Somerset County Areas in NJ.